We will know how to meet this new challenge. The Second Secretary of the Party Central Committee, José Ramón Machado Ventura, delivered the central speech at the act to commemorate the 63rd anniversary of the attacks on the Moncada and Carlos Manuel de Cespedes garrisons. Exhibition for Fidel Castro´s Birthday Opens in Mexico. 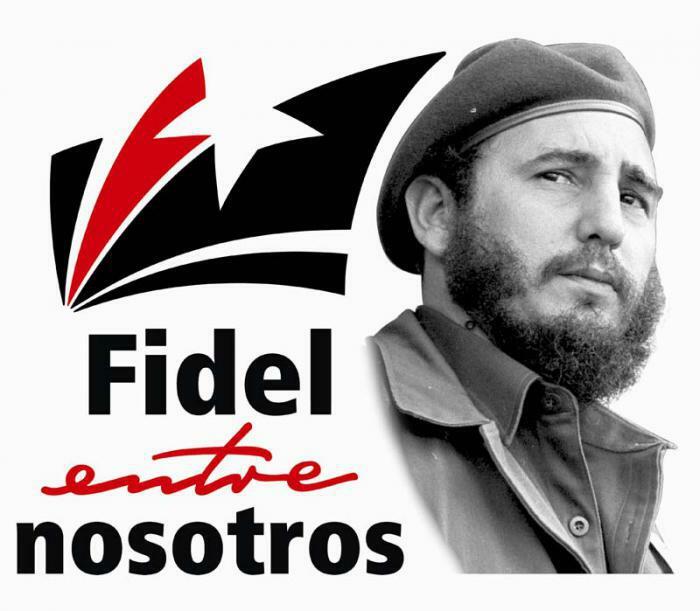 Mexico, Jul 25 (Prensa Latina) The photographic exhibition dedicated to the 90th birthday of the historical leader of the Cuban Revolution, Fidel Castro, will be opened today at the University of the Cloister of Sor Juana, in the historic center of Mexico City. Cuba and the US to Assign Security Agents in Charter Flights. Havana.- The Institute of Civil Aeronautics of Cuba (IACC) and the US Transport Safety Administration (TSA) safety officials will open a corp of safety agents for chárter flights, sources of the Cuban Foreign Affairs Ministry of the Caribbean nation said here Friday. 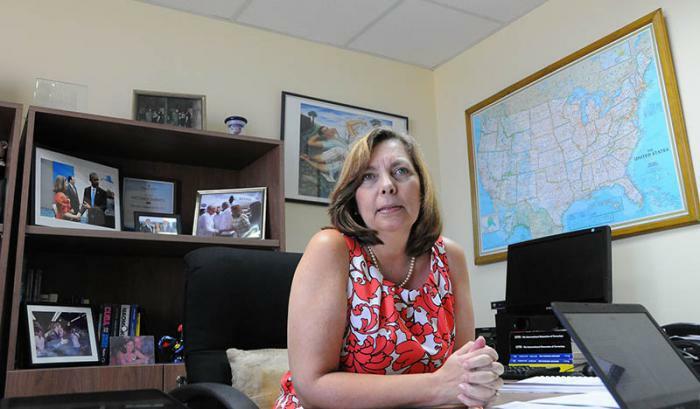 According to Josefina Vidal, general director of the United States of the Cuban Foreign Ministry, both entities adopted this month a cooperation arrangement for such objective. Solidarity Groups Demand End to US Blockade on Cuba in Mexico City. #Cuba, #Cuba Friends, #Cuba-Mexico Relations, CubavsBlockade, EndBlockade. Mexico, Jul 24 (Prensa Latina) The United States should cease the economic, financial and commercial blockade on Cuba, the Mexican Movement of Solidarity with Cuba (MMSC) demanded on Saturday at the US Embassy here. 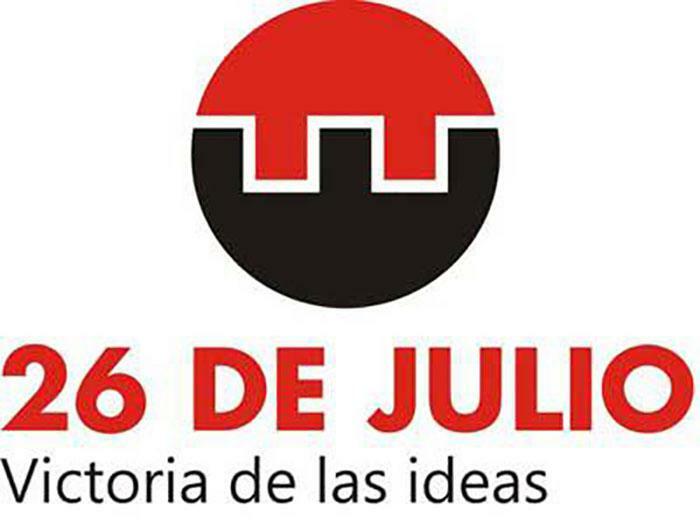 Cuban collaborators in Venezuela celebrate July 26. 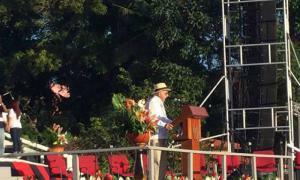 The head of Cuba’s mission in the sister nation reaffirmed collaborators’ motivation and loyalty to the Revolution during July 26 celebration in Caracas. Principal celebration of National Rebellion Day tomorrow, in Sancti Spíritus. Tomorrow, July 26, at 7:00am, in the city’s Serafín Sánchez Valdivia Plaza de la Revolución, the principal national commemoration of the 63rd anniversary of the assaults on the Moncada and Carlos Manuel de Céspedes Garrisons will take place. Fuego Enterprises, Inc. Developing Cuba’s First E-Commerce Website. Porlalivre.com now part of the largest integrated communication platform for Cuba and U.S.
MIAMI, July 21, 2016 /PRNewswire/ — Fuego Enterprises, Inc. (OTCUS: FUGI), a diversified holdings company focused on business opportunities in Cuba and the United States, is positioning itself to enter what many predict will be the biggest market in the Caribbean: online classified ads and e-commerce in Cuba. The blockade is an outdated policy and must end. #Cuba, Cuba vs Blockade, Cuba-US Relations, EndBlockade. Bolivia recognizes Fidel’s contribution to liberation struggles. Bolivian social, political and cultural organizations highlighted the influence of Fidel on the actions and ideas of Bolivians and all those committed to anti-imperialist struggle. La Paz.— On July 20, during an event to present activities organized in honor of the leader of the Cuban Revolution’s 90th birthday, Bolivian social, political and cultural organizations highlighted Comandante en Jefe Fidel Castro’s contribution to global liberation struggles. Cuban government sends condolences following attack in France. 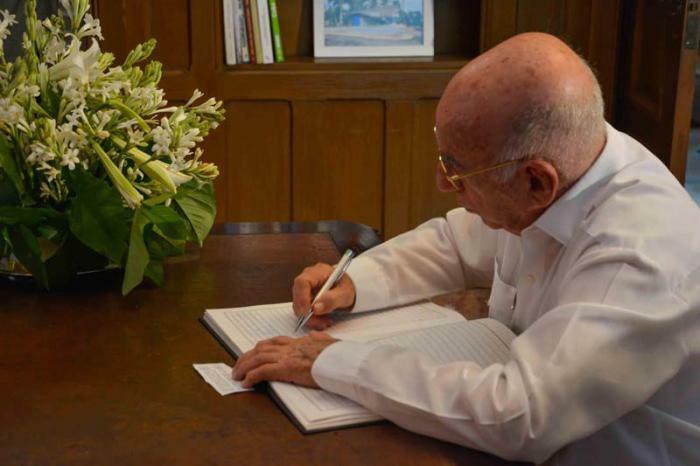 José Ramón Machado Ventura, second Party secretary and a vice president of the Councils of State and Ministers, yesterday July 18, signed the condolences book opened in Havana following an attack in the French city of Nice, July 14. Photo: Yaciel Peña de la Peña.